Japanese Knotweed Insurance is now available directly to the public via Grafton Insurance. Working exclusively in partnership with Countrywide Legal Indemnities we now have a policy specifically designed to insure against the event of customers discovering Japanese Knotweed at their property. This policy is particularly beneficial where a property is being sold/bought now that there is a specific question on Japanese Knotweed during pre-contract enquiries (Law Society “TA6″ form). Japanese Knotweed is an invasive plant that must be tackled correctly – this insurance brings comfort and an effective solution to rid properties of this scourge. This policy takes away any fear and potential expense and exposure from any claim made by an adjoining owner in relation to knotweed spreading into their land. Please contact us on 01932 450154 or email us at jk@graftoninsurance.co.uk for a tailored confidential quotation. 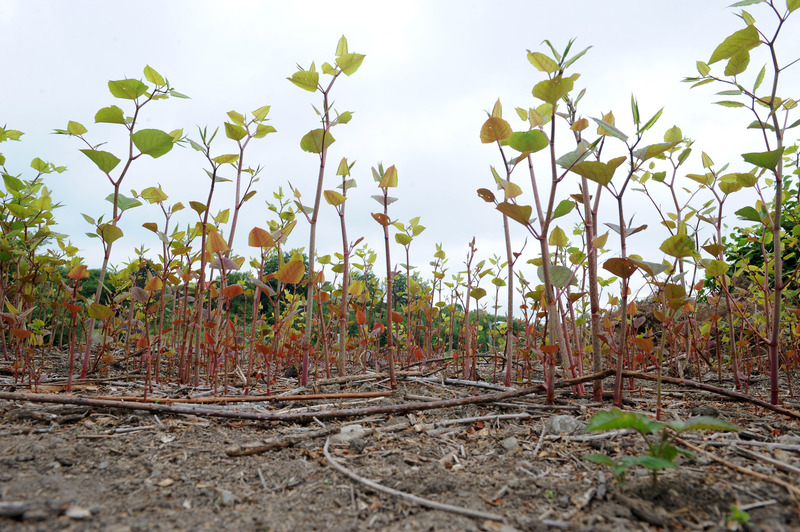 There have been many stories, news articles, video and television shows that have highlighted the menace of Japanese Knotweed. 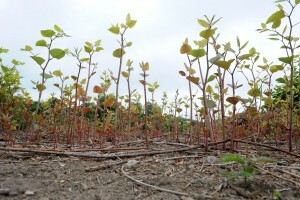 If you are worried about the future threat of knotweed on your property this policy is for you. This Japanese Knotweed Insurance policy will respond immediately to allow specialist contractors to move in to ensure that any potential blight on your property is minimised.